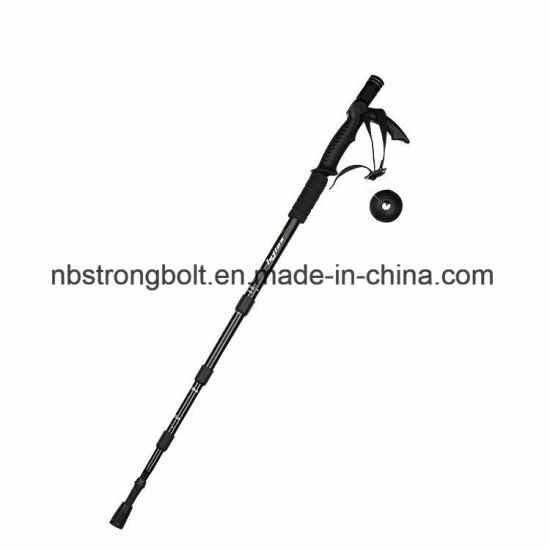 Professional outdoor aluminum alloy telescopic shockproof climbing staffs outdoor good helper practical durability. 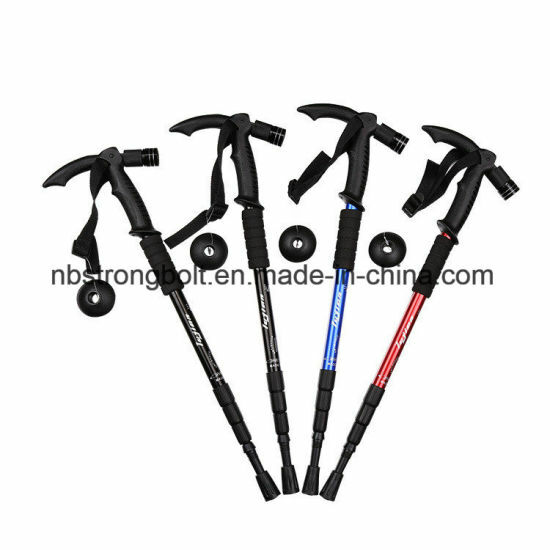 Professional outdoor climbing staffs are convenient to use and carry. 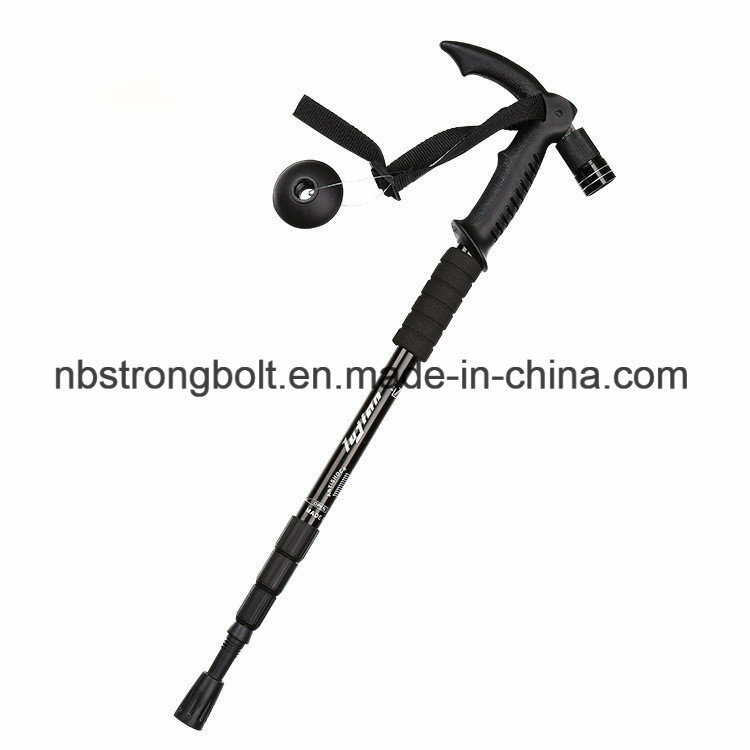 The length of the alpenstock can be determined according to the actual needs of the alpenstock. Features: 5 levels of adjustment, easy to use, the shortest folding, easy to carry. 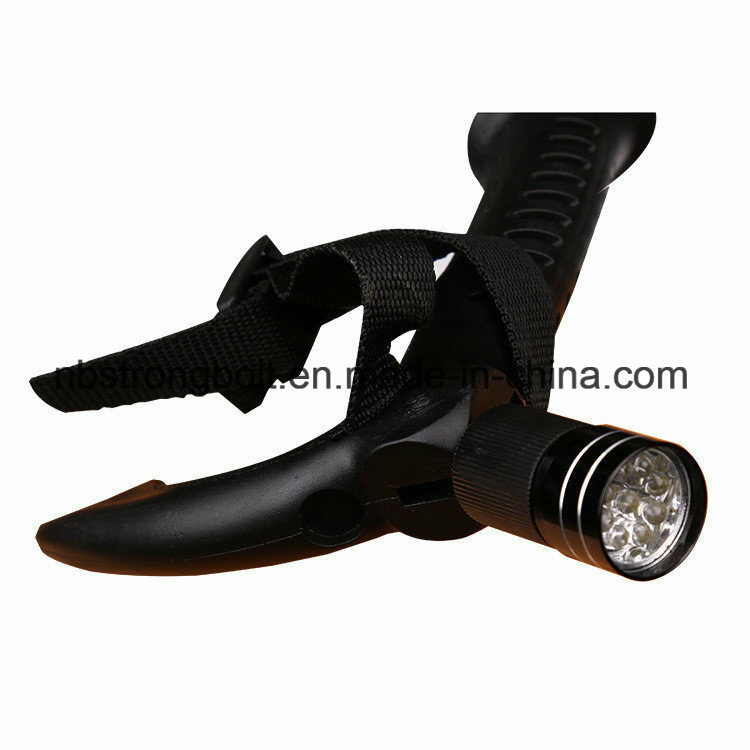 Good strength and light weight. 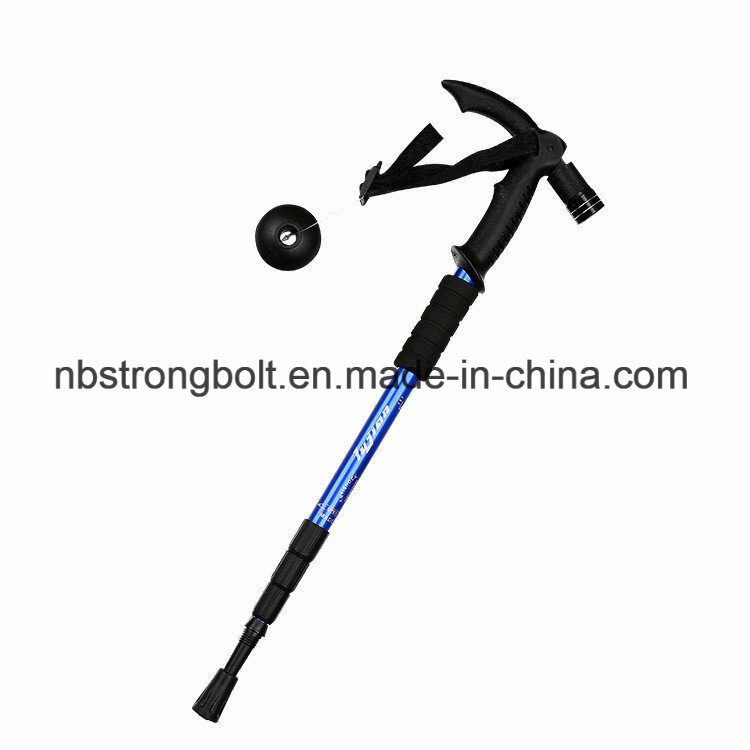 It is mountain climbing, traveling, good helper for travel, and also a good gift for the elderly. We are a typical China supplier with more than 10 years experiences on fasteners and outdoor sport goods.we have gained close cooperation with clients from Canada, Dubai, Europe, India,Chile,Peru and Russia, and won good comments from users. We always fulfilling customers' expectations by following the principle of "Providing services whenever and wherever our customers need it" to establish a steady beneficial relationship and wining customers' hearts. 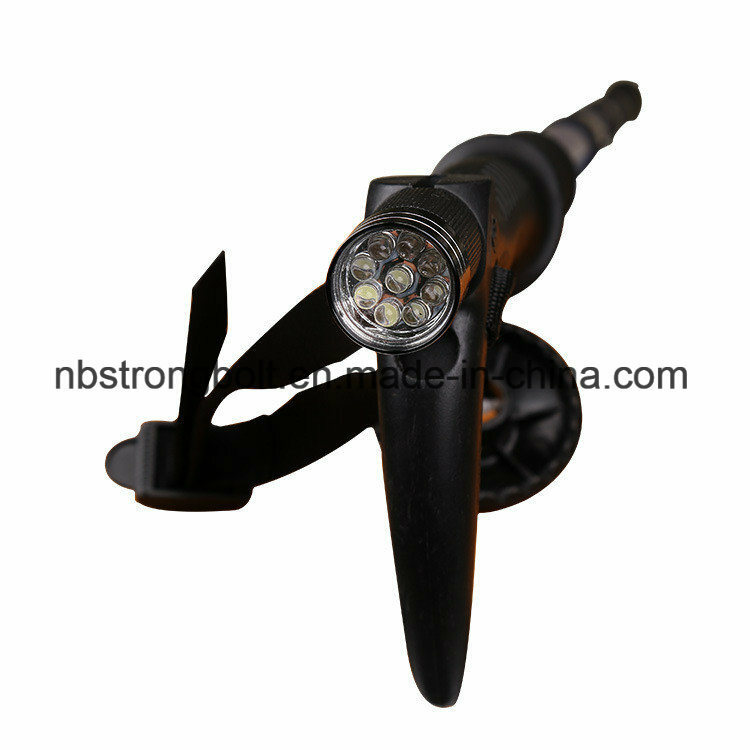 If you need more information, please contact our sales department.